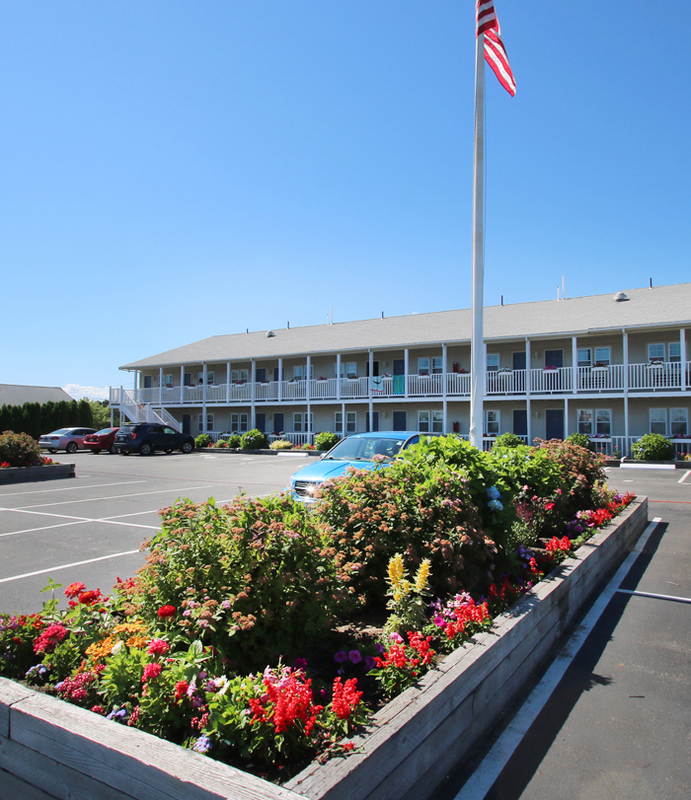 Pier 7, with 52 timeshare units, is conveniently located in the heart of Cape Cod. We are within minutes of Olde Cape Cods historic sites and museums as well as sun and sand recreational activities. Vacationers will enjoy exploring the beaches, dunes and browsing in quaint gift shops. Golf, tennis, bike trails and restaurants are nearby.